As a fashion writer and trend forecaster I've been a bit missing in action, but I'm back to update my readers on all the latest trends and news from the fashion industry. 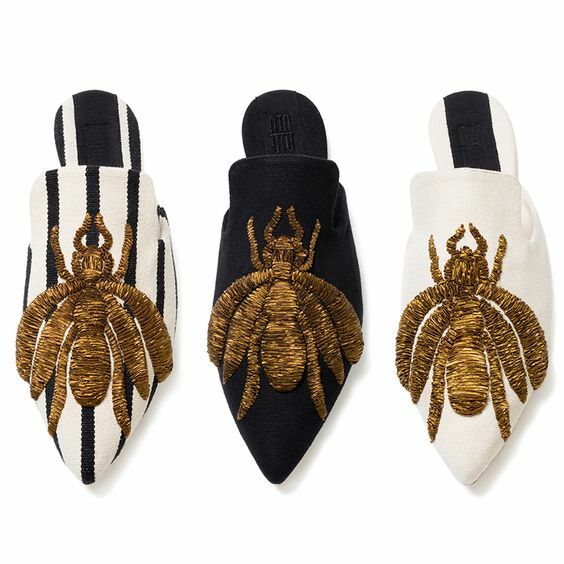 With today being Tuesday Shoesday, we are focused on the latest global shoe trend - pointed mules. The selection of pointed mules currently in stores are endless and you will find them in every colour, style and design. 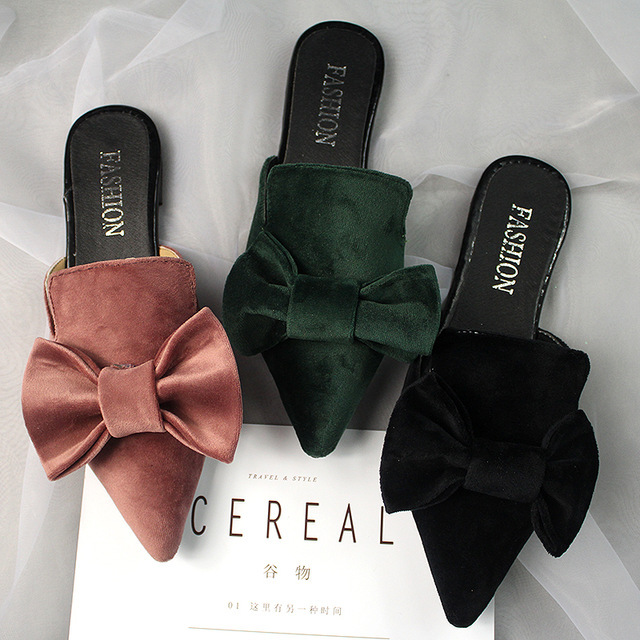 My favourite and the most popular is the velvet mule with a knotted bow - it screams luxury and it's versatile enough to wear to a market or a stylish dinner in Greece. 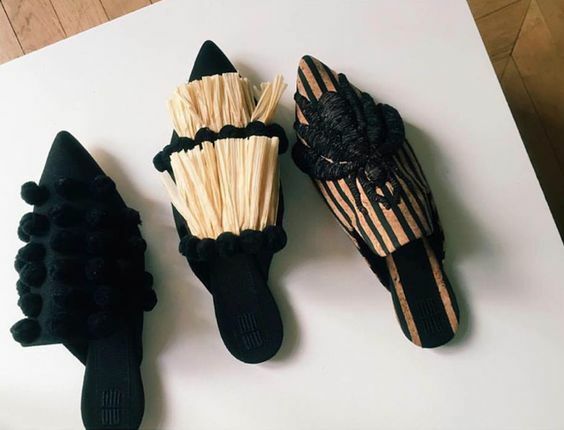 You can find similar styles to these in Zara, Opulent Living in Kloof Street Cape Town and high-end brands such as Prada and Alberta Ferretti. 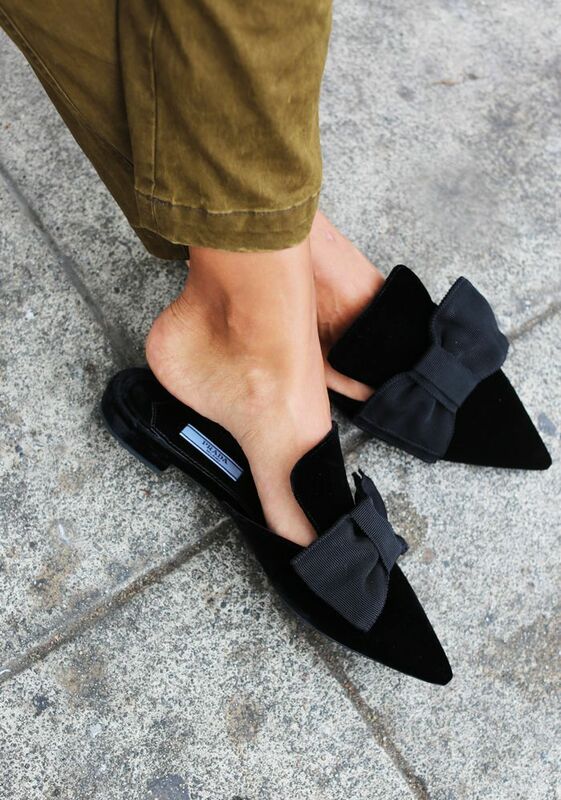 No comments yet on The Pointed Mule Trend .